Yo dawg, we heard you like like-likes! 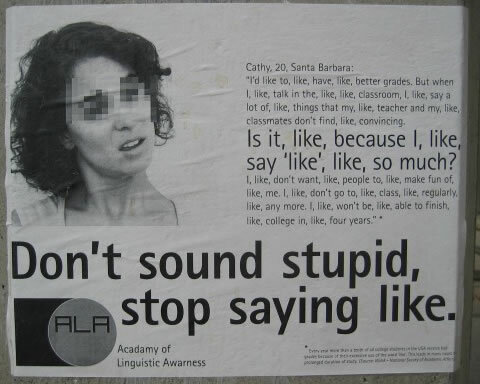 Whoever put up this poster scored a few “unintended irony” points for misspelling “Academy of Linguistic Awareness” as “Acadamy of Linguistic Awarness”. 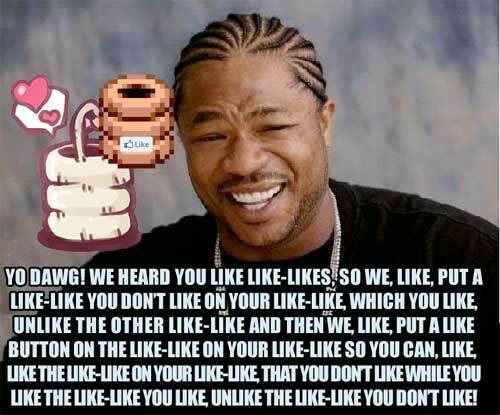 This page was previously hosted on http://gameboygenius.8bitcollective.com/wordpress/2011/01/ (*).